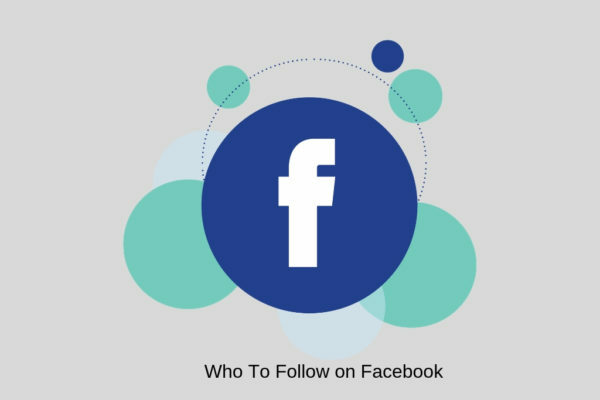 The best way I have found to find out about events and information around town is to follow local organizations and businesses on Facebook. They’re constantly updating events, posting news and giving genuine value adding information. Last week the Vienna Volunteer Fire Department delivered pizza from Domino’s on the fire truck, as a promo and reminder to people to check their smoke detectors. The only way I knew about this was from their Facebook page (and bonus, one of my former clients was the first pizza delivery on the truck because she saw that I shared the event).